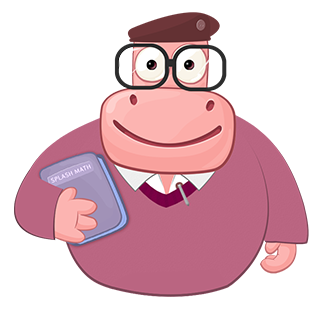 In math, money can be defined as the medium of exchange such as notes, coins, and demand deposits, used to pay for commodities and services. The value or price of item or service is paid for using money. The US dollar is the official currency of the United States of America. A currency is the system of money used in a country. 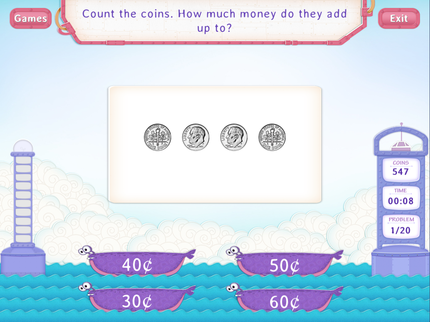 Here are the various cent coins. 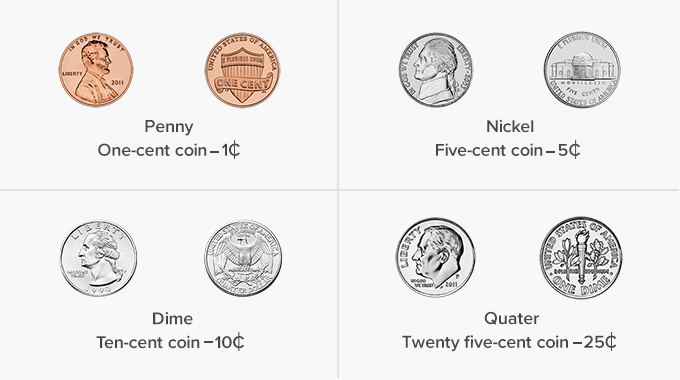 ¢ stands for cent. 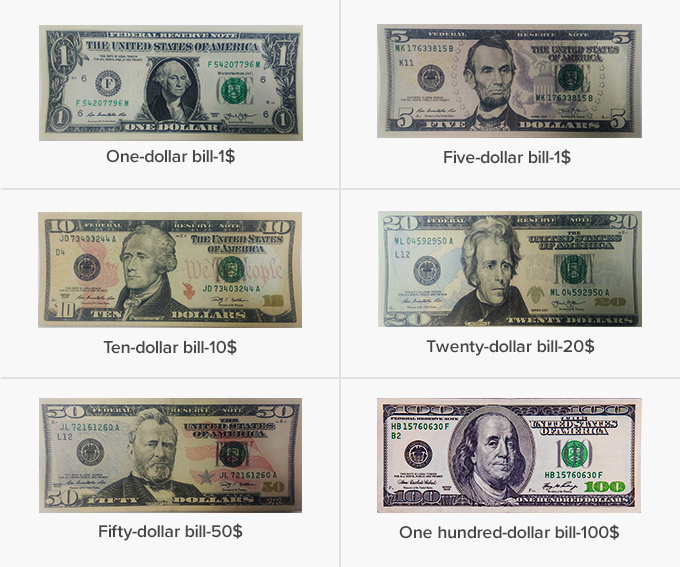 Here are the different US dollar bills or notes. $ stands for dollar. Dollar bills can be folded at least 8,000 times, for they are not paper. They are made of 75% cotton fiber and 25% linen blend. Every dollar and every cent! A nickel’s worth five; and a dime is ten. A Quarter’ s twenty-five, so count again! Instead of handing out money identification worksheets to your child, help them to understand how dollar bills can be exchanged for smaller denominations. 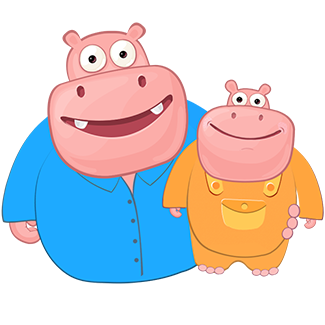 You can also ask your child to make a piggy bank of his own to save money and maintain a record of how much he/she adds to it, daily or weekly.